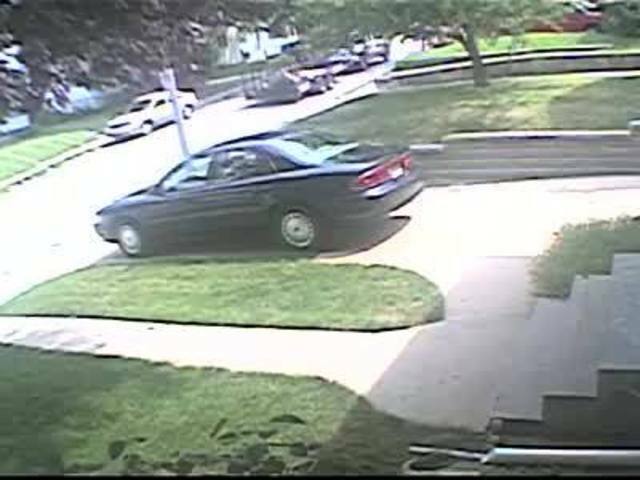 A payment dispute between a local lawn company and a customer has gone beyond words after security footage from a neighbor showed workers throwing debris at a local woman's yard near North 59th and Maple Street. The video was posted to Facebook where it has received over 200 thousand views. Joe Kozol, owner of Kozy Lawn Care has been in business for nearly 30 years. Kozol tells KMTV he has received plenty of negative reaction from the public since the video went viral. "I've had some threats; I've had a lot of negativity. I've had customers posting my address saying they're going to come tonight and take care of me,” says Kozol. 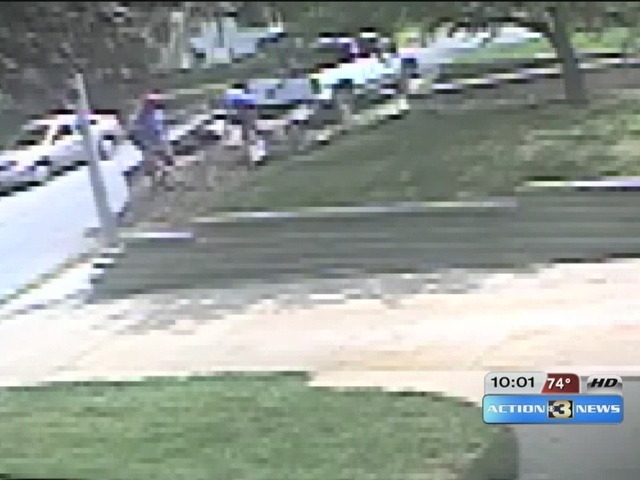 The video captured Kozol’s company dumping dirt and trash on Kirstin Andersen’s lawn, and dragging logs and branches onto her driveway. "That was something that they had pulled from somebody else's yard that they had dumped in mine because there was pine cones and pine leaves, and I don't have a pine tree in my yard,” says Andersen. Andersen hired the lawn care company to mow her grass. She says Kozol quoted her $225 for the job, and said he would charge her $425 to mow the lawn and haul the waste away. Andersen says they agreed on the $225. When the job was finished, Kozol told Andersen she owed $425 since the six-hour job took longer than expected and there was excessive amount of waste. He says it costs the company at least $100 to take the remains to a landfill. Andersen refused to pay the $425. She said she didn’t have that kind of money. "When I showed up at the shop to pay him the $225, he had written on my receipt that my receipt was paid in full and that he would return piles back to my house,” says Andersen. ”It all just comes down to a misunderstanding. The job was done. She loved it. She told me that she was going to pay the $425 and then she refused when she got here,” says Kozol. That’s when Kozol had his crews dump the lawn debris onto her yard. "Dragging a log that is five feet to the end of the driveway and then trimmings and then tossing dirt along the sidewalk and the house as they walked down and through the entire yard, I would call that vindictive and malicious,” says Andersen. Andersen says Kozol should have handled the situation differently and disputed the charge in a more proper manner. "I've never once done something like this, it was just an initial reaction and when she and I had the agreement that we were just going to take the stuff back, that's when it just went wrong. Had I handled it differently, I wish I would've, yeah, it's not very professional, but I did what I did and I'm not trying to back down from it. Kozol says all the social media backlash has resulted in several cancelations. Kozol’s company did go back to Andersen’s home Friday afternoon and cleaned up all the trash and debris from her yard.